If you want to join a running club in Ireland you will be pleased to know that there are plenty to choose from, but what should you look for in a running club? 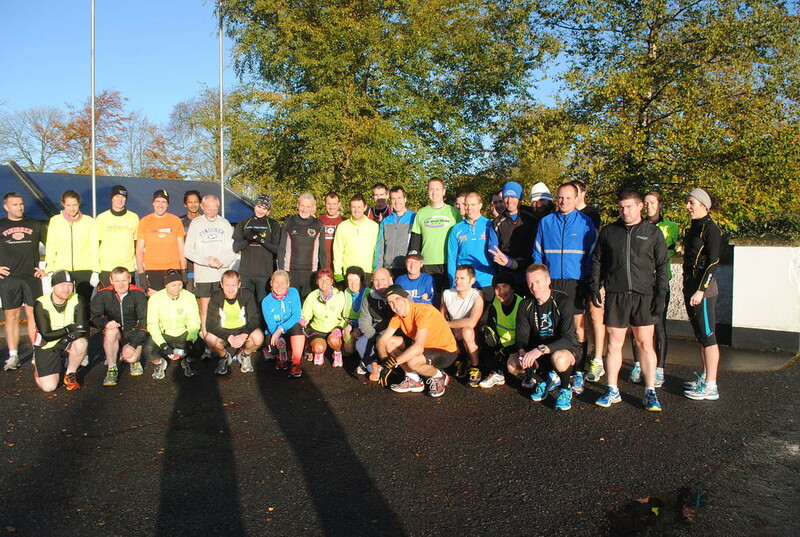 You need to think about what it is that you want to achieve when you join a running club in Ireland. It may be that you would like to improve your fitness levels and make new friends. If this is you then you should consider a recreational running club that meets up a couple of times each week and encourages leisurely runs but puts no pressure on you to take part in races. However, if you want to take part in races and train at a competitive level then an athletic running club will be better for you. They will help you to train for road and trail running events and are run by expert coaches who can provide you with advice on training for specific events. When you are looking for a running club in Ireland, take a look at their websites and social media pages. These pages will give you a good idea of the type of running that is done and what members can expect when they join. The next step is to speak to somebody about it. Another member is ideal as they will see the club from a similar perspective to you, but if you are looking for advice at the same time then you will need to speak to one of the coaches or organisers. Find out if there are any fees to pay when you join and if there is a requirement to purchase any club kit. Then all you have to do is go along and let your running club help you to improve your fitness levels and achieve your goals.